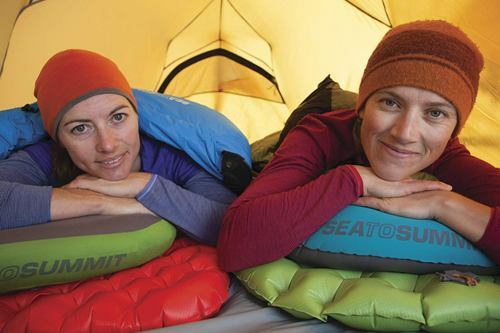 Self-inflating sleeping pads can be quite useful when you are going out on trips or expeditions. 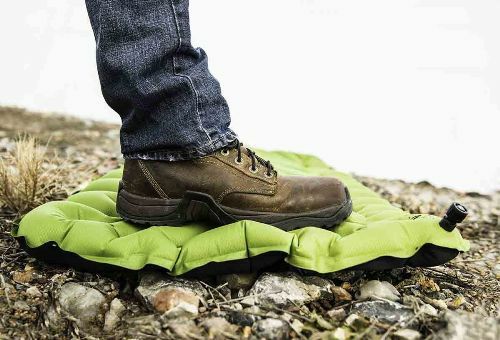 Whether you are camping on a mountain or in a valley, you won’t have to compromise on your comfort if you bring a self-inflating sleeping pad with you. If used with care, these can last you for a long time. So, how does self-inflating sleeping pad work? Let’s have a look. What Is a Self-Inflating Sleeping Pad? How Does Self-Inflating Sleeping Pad Work? How to Regulate the Amount of Air in Self-Inflating Sleeping Pad? A self-inflating sleeping pad is an open-cell foam pad inside a waterproof and durable vinyl-nylon skin. These pads also have a valve that is used to blow in air into the pad which is used to adjust the firmness of the pad. As compared to normal sleeping pads, these ones weigh just a little more. Self-inflating pads are very convenient since they are very simple and easy to use. A special kind of PU foam is enclosed inside the pad. This foam consists of open cells. The foam is very compressed when it is rolled up and when you open it by rolling it out, it expands. The vacuum that is created due to compression allows the pad to self-inflate once the valve is opened by sucking in air into the pores of the foam. Once the foam is completely inflated, the valve is closed to ensure that no air escapes when you lie down on the foam. Everyone has a different preference when it comes to the firmness of the pad. Some people prefer to sleep on a firm pad, whereas the other like to sleep on a soft one. The firmness and thickness of the pad can be adjusted according to your liking. This is a very useful feature since it makes the inflating pads useable to different people. If you want the pad to be firm, all you have to do is blow more air into the valve. Likely, if you want it to be soft is let as much air as you want out of the valve. One thing that should be taken care of is that the pad should not be exposed to moisture. This is because the presence of the moisture affects the insulation properties of the pad. Pad with foam and down inflation should be taken more care of in this case, since moisture can cause the down to stick together which will cause the pad to lose its insulation properties. The only way to prevent this is to keep your mattress free from moisture. Avoid filling air in the mattress with your mouth as the air you blow in it through your mouth can also cause build-up of moisture and bacteria in the pad. You can make use of integrated pumps to inflate the pad. It is always recommended to carry one self-inflating sleeping pad during your backcountry expedition, not only that it provides utmost comfort, you can also rest or sleep tightly, recharge and prepping your stamina for next-day adventures. Dream-Guides is a participant in the Amazon Services LLC Associates Program, an affiliate advertising program designed to provide a means for sites to earn advertising fees by advertising and linking to Amazon.com. In dreamguides, we write guides and reviews on the best sports tools or equipments from time to time which includes affiliate links to Amazon. 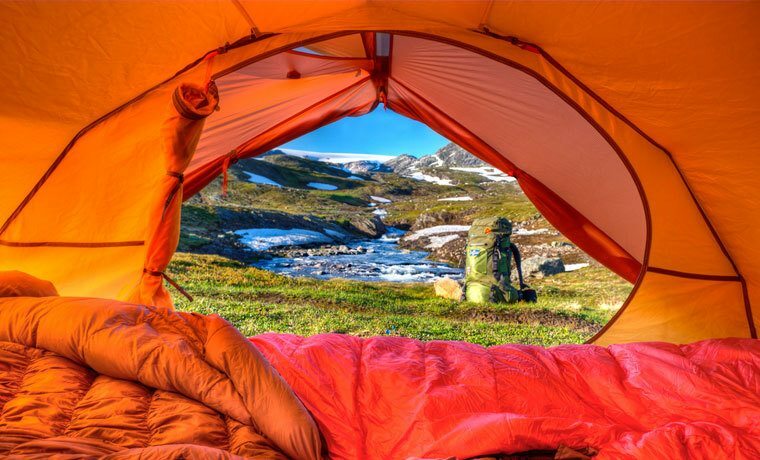 Dream-Guides is a brand dedicated to help outdoors lover’s and adventure fanatics achieve their dream, satisfying their taste for excitement and thrill. If you love challenging and fun activities like us, then you are at the right place. Copyright text 2018 by DreamGuides.